Find the best Channel Manager for your hotel. Manage all your distribution channels from one place with Channel Manager. 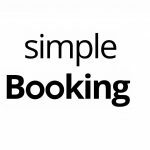 With guests making online bookings from a variety of sources, it can be difficult keep track of them all. 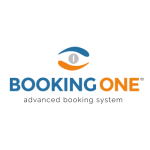 This software alleviates this problem by collecting all the different online distribution channels your hotel sells through in one place making reservations much easier to manage. The great thing about this tool is that it uses enables you to sell rooms over as many channels as you like with no risk of overbooking. And that’s not all. We know how hectic your day can get, so to prevent those moments where everything seems to be kicking off at the same time, Channel Manager uses a ‘pooled inventory’ model to manage your inventory and room rates right down to the last detail, leaving you free to look after your guests. Channel Manager really is an invaluable tool for the busy modern hospitality industry.